FRESNO, Calif. (KFSN) -- The Fresno woman who became a social media darling after police arrested her for having a handgun in a car with her infant is now a convicted felon. People on Facebook shared Mirella Ponce's story thousands of times and gave her the nickname of "Hot Felon" after seeing her mug shot. Some of them even said they would post bond to get her out of jail. None of her social media suitors paid her $155,000 bail. Ponce looked quite a bit different Wednesday -- with her hair in a double bun, and wearing a green jail jumpsuit -- as she pleaded guilty to being a gang member illegally possessing a gun. Prosecutors dropped three other charges against her, including a felony child abuse for exposing her baby to possible injury. Until Wednesday, Ponce had no felony convictions but did admit to a misdemeanor for possessing an illegal weapon earlier this year in Santa Clara County. A judge will sentence Ponce in December, but attorneys already agreed she won't have to serve any time in prison. In fact, she could be released from the Fresno County jail later Wednesday. 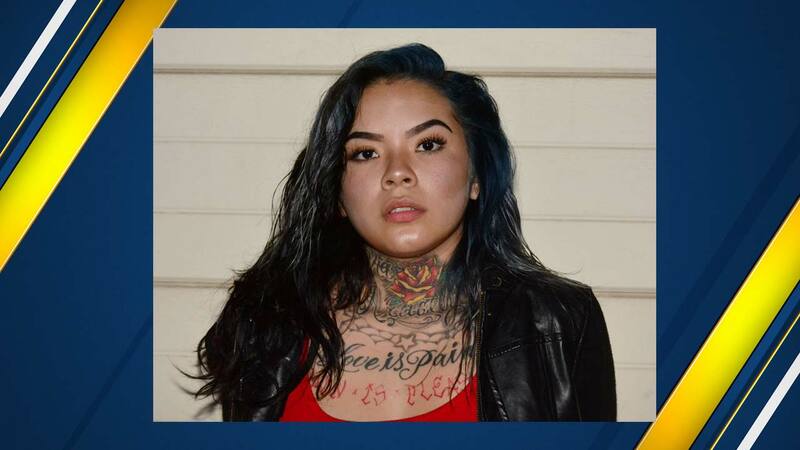 People close to Ponce tell Action News she may now pursue a career in modeling, much like the last so-called "Hot Felon", Jeremy Meeks, of Stockton.